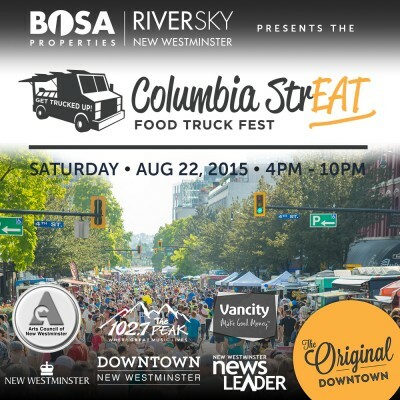 Arts Council of New Westminster is proud to present two tents of buskers at the Downtown New Westminster‘s Columbia StrEAT Food Truck Festival on August 22nd. Buskers will be performing for the duration of the festival so come down, get some food and hear some great music too! Throw some change in the guitar case and support local musicians! Confirm your attendance on the Facebook event here!